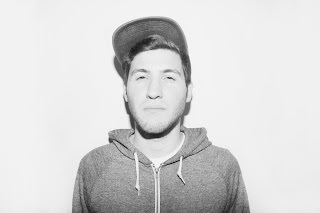 Trap music is taking over and I'm okay with that, especially with producers like Baauer making some seriously good tunes. His latest is called "Bublé Rap"and is letting us hear why 2013 should be a big year for him. This trap banger was actually from LuckyMe, who released this Baauer track for their “12 Days of Xmas” series, which features a bunch of other jams as well. Stream the song below and get it over at LuckyMe.